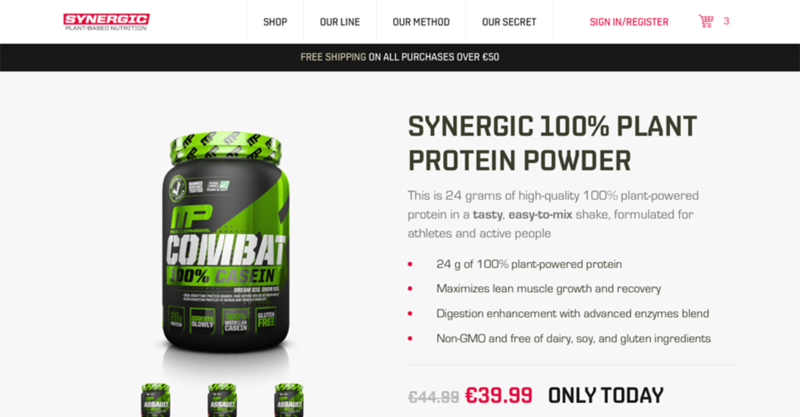 Our team delivered an online store for a brand new nutrition products brand launched in France. It is targeting a wide range of audience by providing nutrition solutions for almost all sports to satisfy needs of both professional athletes and people doing healthy lifestyle. We can do pay-pal payment in magento2 if we have base currency except currency allowed by pay-pal. for example i have my base currency in NPR. where as pay-pal doesn't allow NRP so we need to do USD in this extension we can set Currency and conversion rate to base currency. Magento Marketplace PayPal Adaptive Payment will split the payment among seller and admin dynamically. 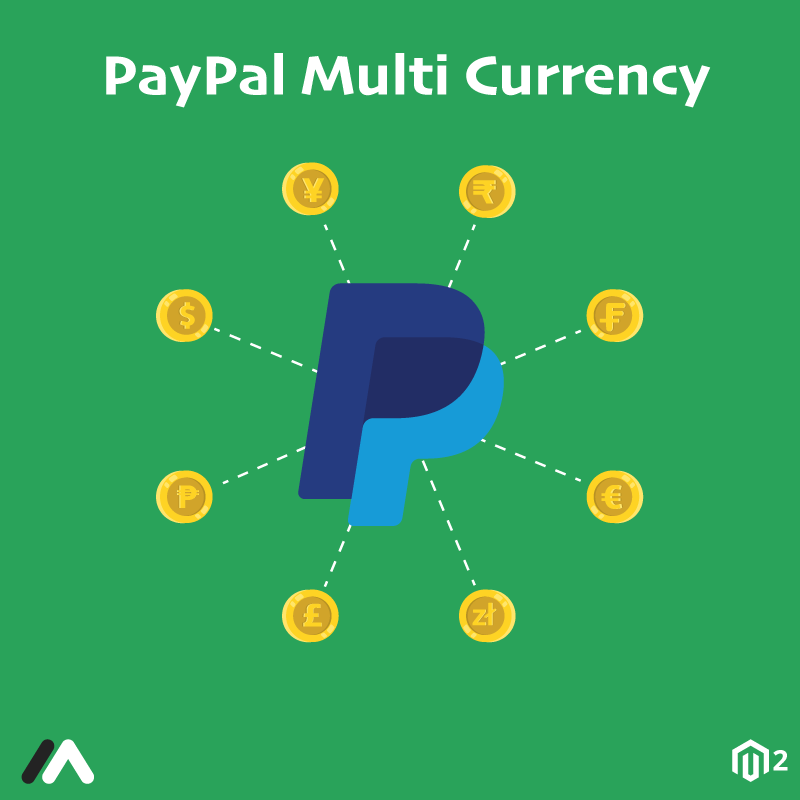 This module will work accurately with PayPal Parallel and Chained payment method. This payment gateway is an add-on of Magento Marketplace Module. To use this module you must have installed first Webkul's Marketplace Module. For better understanding you can click on the below link. 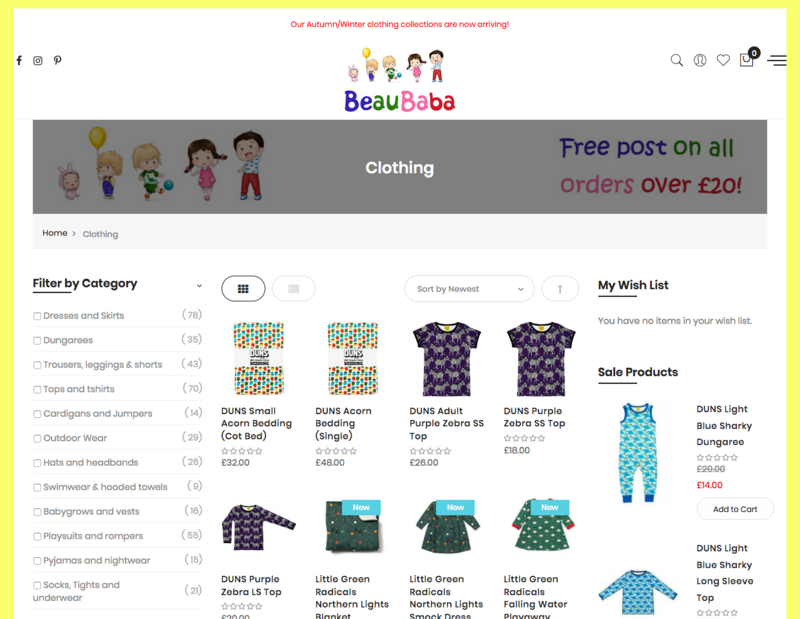 Website for children's clothing and accessories. If you are redirecting your customers for their payment, then you should stop troubling them today. Get PrestaShop PayPal Payments Module from Module Bazaar! Only because they can easily get desired products from home without any hassle. If an on-line store has a complicated procedure to process buyer’s payment, then the customer gets irritated and feel unsecured. To defeat this challenge, there is a solution in PrestaShop PayPal Advanced payments module with Latest features of PayPal. Arguably the most successful and safe payment gateway in the world, PayPal can assist you to take payments from your customers. 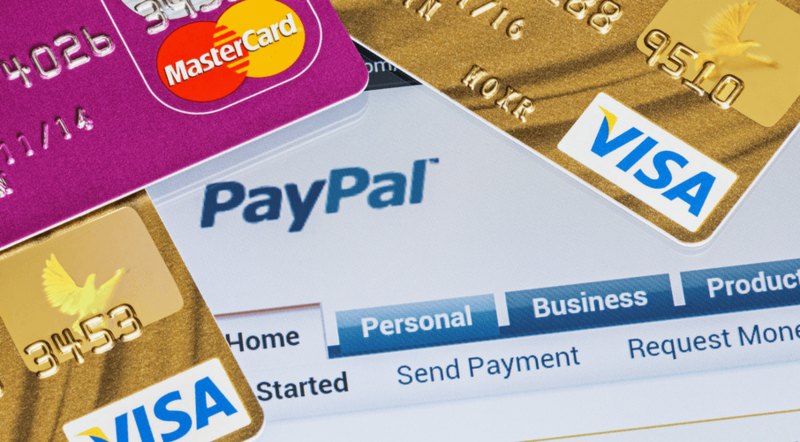 The PayPal module allows you to determine whether to add PayPal as an option in the supplement to any other gateways you may be using or as a master gateway on its own by allowing all significant credit cards via your account. PrestaShop PayPal Payment Advanced is a PrestaShop module, which combines with the PrestaShop e-commerce Software to process payments through PayPal Advanced payment combination from PayPal. PrestaShop PayPal Payment Advanced module assists, Authorize only, Authorize & Capture, and Capture later feature. It also provides facilities for cancel/ voids any unsettled transactions. It also serves refund amount from configuration page. PrestaShop PayPal Payment Advanced Module acquisition is logical for one domain/ website and installation in subsequent domains/ websites; a separate license needs to be purchased. PayPal simply charges $5/month for this service. Supports refund characteristic from the configuration page. Supports Authorize & Capture, Authorize only & Capture later feature Accept Credit Card payments and work through PayPal Advanced payment gateway integration. Store Owners can configure the module in Authorization and Capture or Authorization simply and Capture later – when the products are available for shipment. Store Owners can capture amount straight from configuration page. Store Owners can void/ cancel complicated transactions or refund full/ partial order amount from configuration page. Advanced Subscription for PrestaShop Modules will develop your customer commitment by offering an automatic and reliable schedule order creation method for your customers. In more, it will preserve your time by avoiding you to reach them for a remind. This is very simple: your customer chooses one or various products, then click on the Subscribe button and choose a schedule. Once their subscription is activated and valid, there nothing else to do. Orders will be generated automatically following your customer’s schedules. The only payment methods possible for the recurring orders generated by Advanced Subscription are the ones shipped with the module. However, they can’t be practiced for classic non-recurring orders. As an example, the point that the Stripe payment module is accessible within Advanced Subscription doesn’t imply its expanding to the payment methods list allowed for the conventional orders. You will have to install a division payment module for that. The list of the convenient payment methods for the subscription isn’t final. We are continually working on adding new ones to satisfy your needs and these of your customers. Some payment solutions like PayPal are declining to offer recurring payment with variable amounts, which is limiting us from adding this payment method. Instead, we suggest you use Stripe, whose commissioning is immediate and free, without engagement and monthly fees. Only a 1.4% + 0.25€ commission is applied to each of your transactions. The module is congenial with Prestashop eCommerce Version 1.5.X and 1.6.X This likely works on earlier releases – no guarantees. This module serves with PayPal Payment Advanced Account / Pay-flow link Account. PrestaShop PayPal Payments Advanced Module purchase is legitimate for one domain or website. For installation in subsequent domains or websites, a separate license requires to be purchased. This PrestaShop Modules works with both the PayPal Payments Advanced account and Pay-flow link Account.